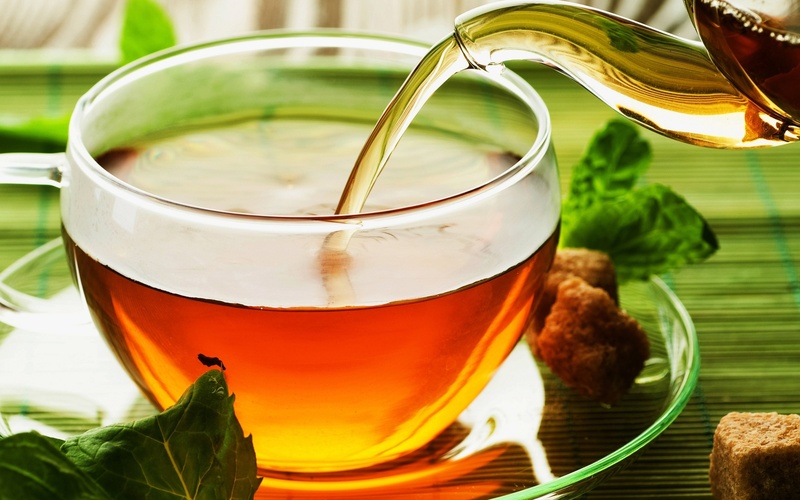 With all the benefits of a hot cup of tea, you can enjoy your tea iced on a sweltering summery day. All of our teas can be chilled and served, but these few offer the best sip. You can even add some fruit slices to liven up your cup. For more ideas and ingredients see our "Iced Tea" tab in the Navigation.